“Sorry,” an older man tells him, “the meeting’s been canceled – the organizers got sick, no one came.” Then he pauses to reconsider. “Pull up a chair,” he says. David Wilson, a 27-year-old from a struggling community on the Kentucky border, is one of the 1.7 million people in the United States with an opioid abuse disorder, as estimated by the American Addiction Centers. Clean now for nearly three years, Wilson tries to attend at least four meetings a week, more than his halfway house requires. And while the meeting at the Flatiron Club is not even for opioids – it’s technically a Crystal Meth Anonymous group – there is an understanding among the recovery community that the actual drug doesn’t matter, as long as you’re attending meetings. And you’d better be attending meetings. But there’s another reason these discussion groups play such a central role. Few other resources are available at all for those in long-term recovery. 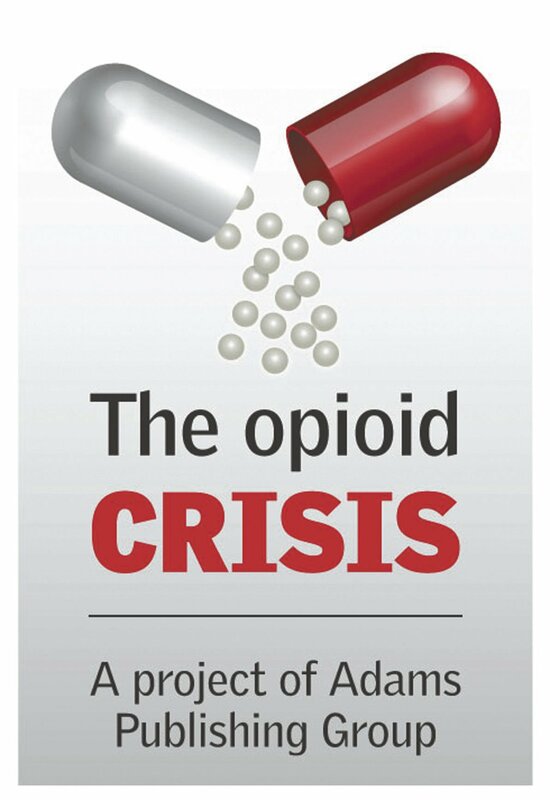 While public awareness about addiction has grown in recent years as the opioid crisis deepened, the solutions offered by policymakers and nonprofits are often weighted toward what is, for many addiction stories, only the opening act. Physical healing of the brain takes much longer – up to 10 years for sustained remission, according to 2017 statistics from the National Institutes of Health. Meanwhile, about 4 percent of the opioid-addicted population dies annually of overdoses. As data continues to show a worsening crisis, groups like the American Psychiatric Association have adapted. In 2013, the APA updated the DSM, the standard diagnostic manual for clinicians of mental disorders, to convey the new understanding of addiction as chronic and those who suffer from it prone to relapse. Solutions have begun to follow suit. In Minnesota, initiatives like the Minnesota Recovery Corps, a new offshoot of the national service organization AmeriCorps, recruits volunteers to be “recovery navigators.” These navigators – often drawing from their own experiences with the disease — mentor those working to overcome opioid addiction and help them find resources.